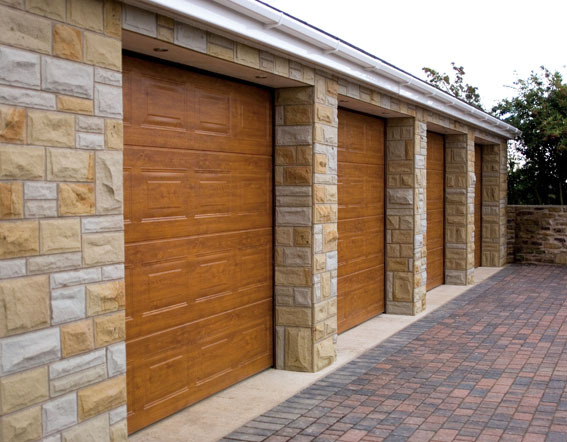 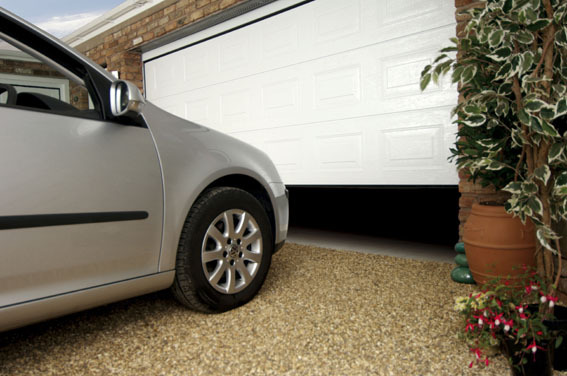 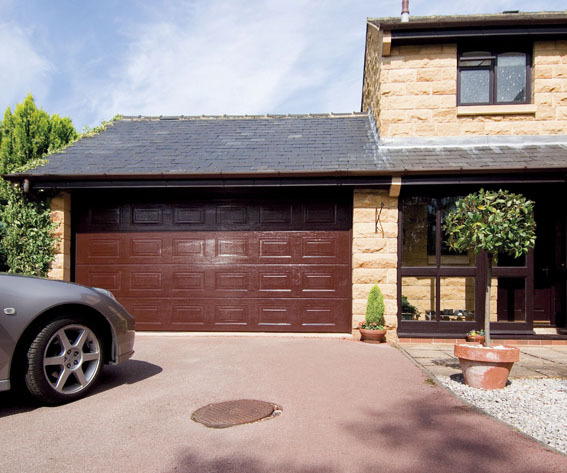 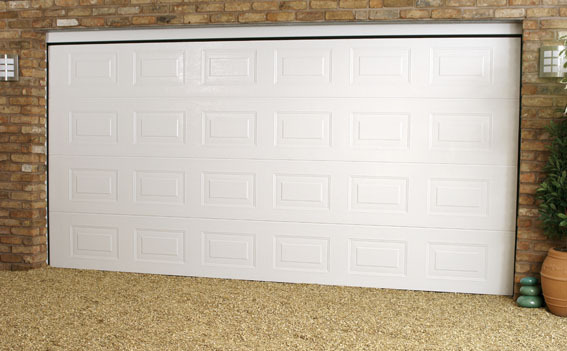 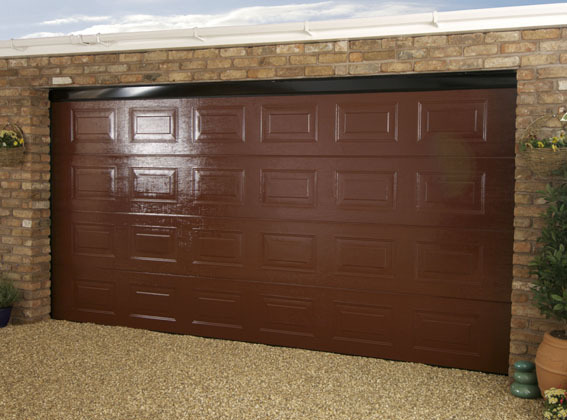 The principle behind it is as ingenious as it is simple: Our Automatic Sectional Garage Doors are individual elements, which are connected together by hinges. 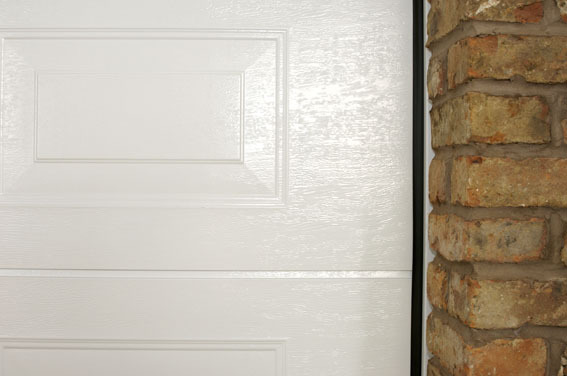 rigid foam core. 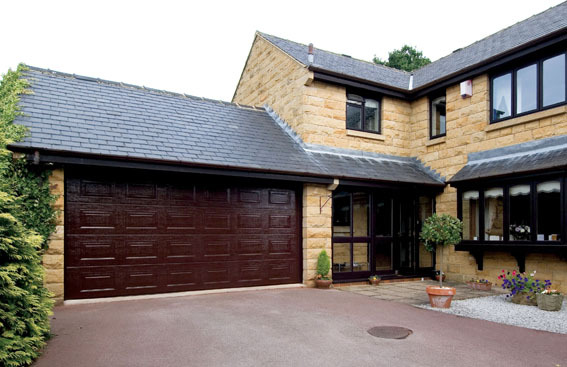 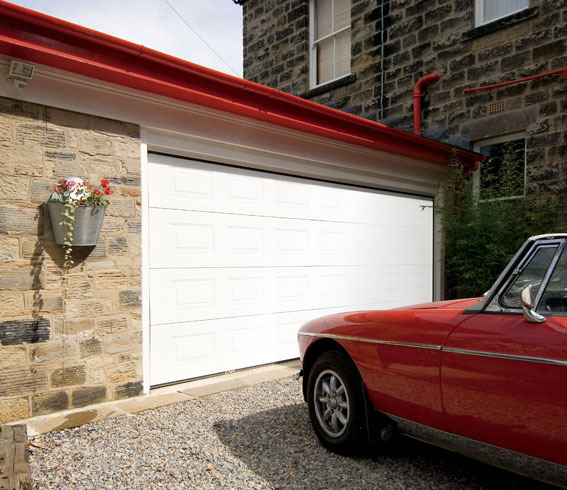 This ensures higher heat insulation in comparison to single skinned garage doors. 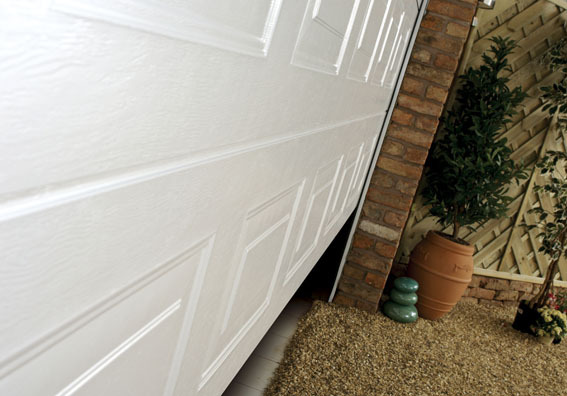 The flexible lip seals between the sections fit softly even at low temperatures and prevent any heat losses and dust from penetrating. 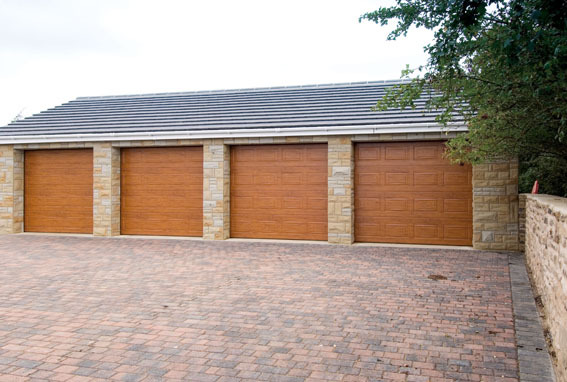 We have over 20 years experience in providing products to both the domestic and commercial markets. 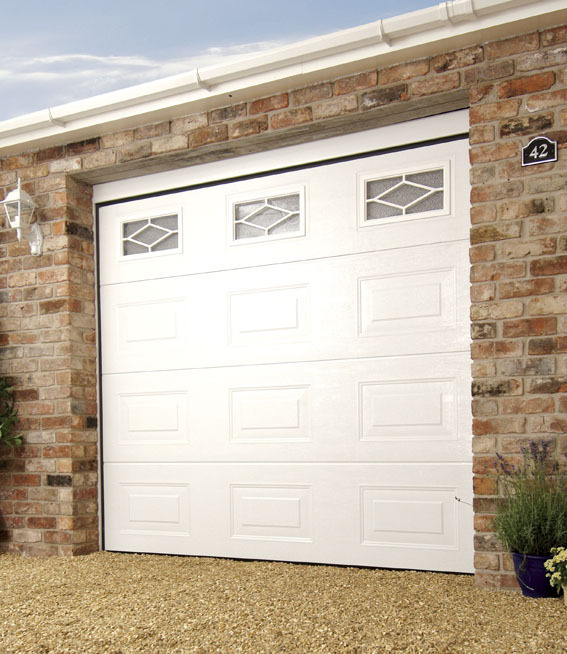 All doors come complete with a three-year guarantee on all manufactured parts for total peace of mind.